You think you’ve lucked out because you’ve just been assigned to write a paper about a movie. Finally, a topic you can get into. Besides, how hard can it be to write about a movie, right? You’ve been watching movies forever, and you can certainly tell whether they’re good or not. You’ve got this one in the bag. I’m sure you can write an opinion paper about a movie in your sleep, but writing a film analysis is not an opinion paper. It’s an analysis. Yes, there’s that word again: analysis. You just can’t escape it, can you? As I’m sure you’ve figured out by now, writing a film analysis paper means you’ll have to look at the film more objectively and examine its merits. You can’t just write about whether you like it. So set aside your personal opinion about movies and check out these five simple steps to learn how to analyze a movie. When you watch a movie, you usually kick back with some popcorn and settle in to be entertained. 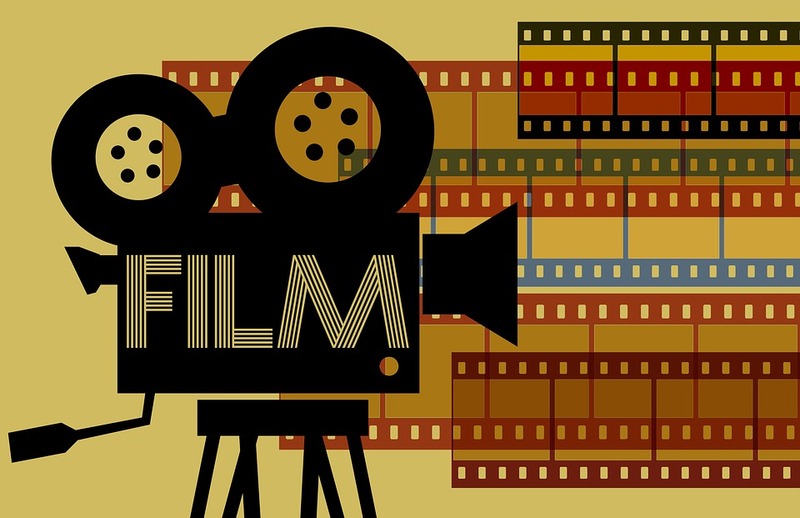 But before you do anything, even before you pop the popcorn and watch the movie, you need to brush up on all those film terms you were supposed to learn about in class. Remember, this time when you watch, your goal will be to analyze. Before you can do that, you need to know the how in how to analyze a movie. In other words, you need to know what to look for in the film—elements such as symbols, lighting, points of view, camera angles, etc., that will help you critically examine the movie. Not sure what aspect(s) of the film to focus on? Check out 10 Cinematic Techniques You Need to Know for a Better Essay. You’ll also be able to write a stronger analysis if you have a general sense of your paper’s focus (or thesis) before you review the film. Don’t just start watching a movie and hope to figure out something to write about at the end. Instead, make a few decisions about what your paper will be about before you write. If, for instance, you want to focus on lighting, take another look at the terminology specifically related to lighting and get ready to look for examples as you watch. Know whether you’re looking for examples of dark shadows in a film noir or bright lighting in a comedy or musical. I know, it kind of takes all the fun out of watching a movie if you have to take notes, but trust me, you won’t remember everything if you don’t. 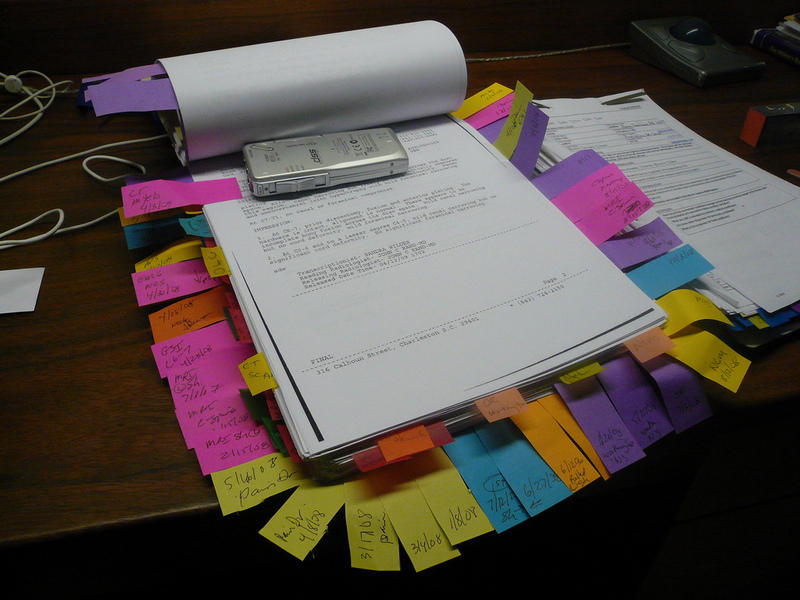 If you’re really organized, you might want to set up your notes before you start watching. Here’s what I mean. Let’s say you’re going to focus your paper solely on the use of various shots and camera angles. You might divide your page (or screen) into sections for close-up, long range, aerial, or whatever other type of shot you want to include. Then when you notice a specific shot, you can easily list the information in the proper category. NOTE-TAKING TIP: If you have the ability to stop the movie, take advantage of it! Stop the movie at key points to write a few comments. Don’t forget to note the time or location of the scene too, so you can easily find it again if you need to review it. Before you draft, review your notes again and determine a plan for your paper. You might do this with traditional outlines, or you might try one or more prewriting strategies to get started. One key strategy to organizing a film analysis essay is to consider in what order you’ll discuss the information. Unless your prof has clearly stated in the assignment guidelines that you need to follow a specific format, you’ll need to create a pattern of organization. What’s the key to a good film analysis essay? Creating a clear pattern of organization. For instance, if you’re writing about the use of special effects in a movie, will you discuss them in the order they appeared? Will you group them into least important to most significant? Will you group mediocre effects into one section and discuss stellar effects in another? In some cases, you might not focus on only one element (such as lighting or special effects). Instead, you might look at a variety of cinematic techniques to discuss the overall dramatic effect. If that’s the case, again, you’ll need to decide how to organize the information. Like any essay, a film analysis essay should have a solid introduction, body paragraphs, and a killer conclusion. Remember, the key to this essay is analysis. That means it’s not enough to simply identify lots of different cinematic techniques used in the film. You’ll need to explain their importance. Also, remember to include examples to support your analysis. Describe examples of the eerie special effects and what role they played in the movie. Describe the dark lighting in specific scenes and how it influenced the mood. RESEARCH NOTE: In some cases, it’s not enough to simply incorporate a discussion and analysis of film techniques. You may need to include outside research. If this is the case, you’ll need to provide other evidence, such as facts, statistics, or even expert commentary. Learn more about supporting your argument by reading 3 Types of Essay Support That Prove You Know Your Stuff. Want to add some commentary? Be smart about it. Looking for more help with writing analysis? Read 4 Expert Tips to Writing an A+ Analytical Essay. Finally, need a little inspiration to get your inner film critic motivated? Check out some example film analysis essays. 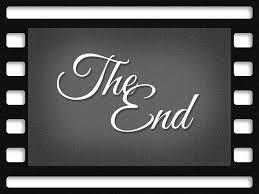 And now, the end of the movie… but not quite the end of the writing process. Thought you were all done with learning how to analyze a movie? Well… technically you’re right. But just like a movie doesn’t end with the last outtake, your essay isn’t quite finished. After you’ve watched the movie and written your analysis, don’t forget that revision is always an important final step. And it’s one that you definitely should not skip. Read How to Revise an Essay and Make it Better than Ever to help you get the most out of your revising. To get even more out of the revision process, let a professional Kibin editor help!